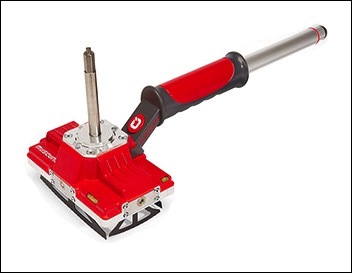 Quadsaw is the world’s first tool that can drill a perfect square hole into a wall. It uses unique four-blade technology to produce a square hole in seconds, with minimal dust and absolute precision. 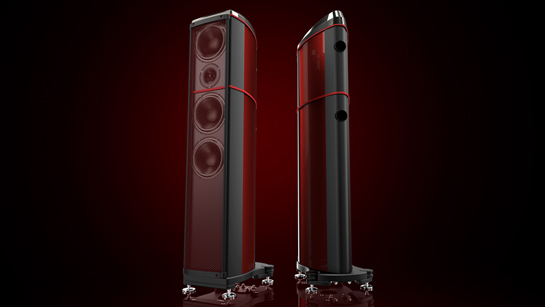 Hypetex has collaborated with high-end audio specialist Wilson Benesch to launch the A.C.T. One Evolution P1.